An adjustable full circle vortex spray jet with fine water lets. Reduce diameter by simply rotating the cap. 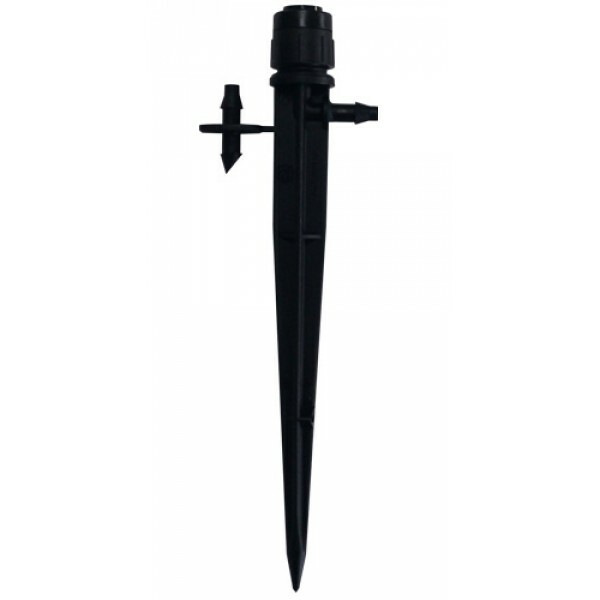 This Neta Micro Tube is made especially for micro irrigation with 4mm fittings, micro drippers and sprays.This tube is very flexible so it is perfect for running in tight spaces like pots and between pavers. Simply ues a 4mm barbed joiner to punch into 13mm LD Poly and use tees and other fittings to run where ever you want to go.This t..